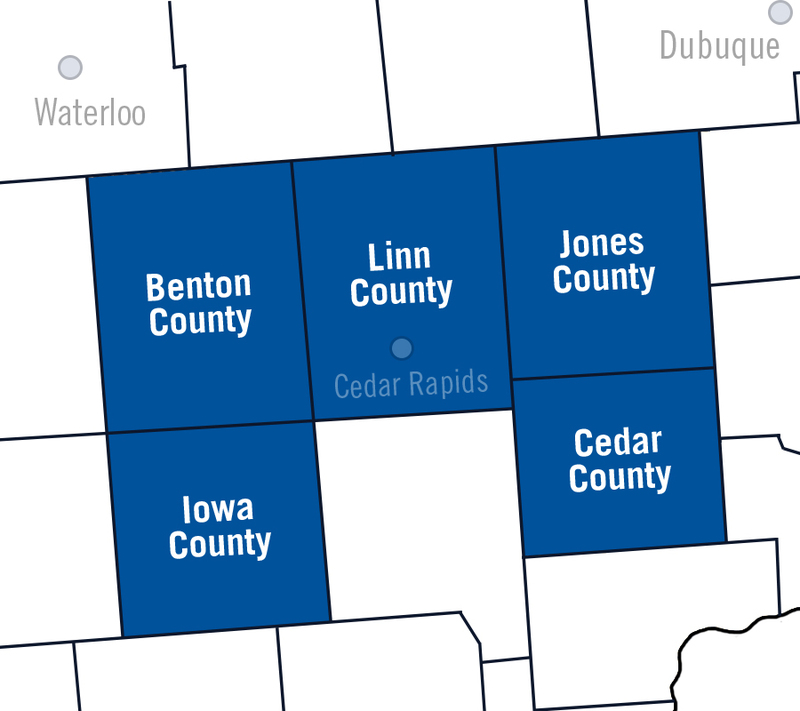 For United Way of East Central Iowa, our community consists of five counties in Eastern Iowa: Benton, Cedar, Iowa, Jones, and Linn. United Way commits significant time and resources to learning more about our region’s demographics, economic condition, and quality of life. We use the reports and studies we produce to help identify funding priorities, emerging needs, and growing trends in our communities.